One thing the Southern Suburbs has no shortage of is amazing breakfast spots. Whether you’re after an extravagant brunch or a healthy, light brekkie, there are plenty of places worth trying. Starlings Café is one of the area’s most popular breakfast spots. It’s unsignposted and tucked behind a tall hedge on one of the main roads in Claremont, and locals love it. Get there early if you’re around on a weekend, because it fills up fast. The Larder, in the Claremont CBD, does wonderful healthy brunches, and Four & Twenty in Chelsea Village does a great eggs Benny. Constantia also has many great eateries. 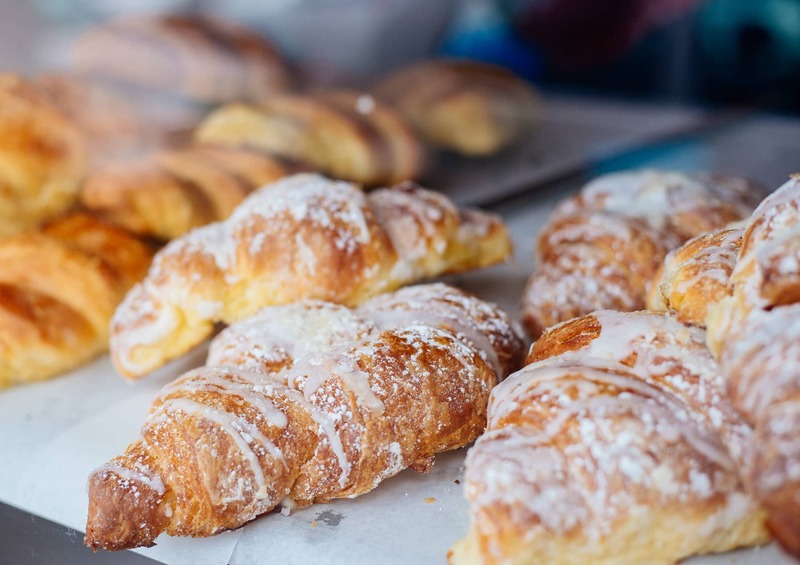 The Alphen Hotel’s La Belle Bistro & Bakery is the perfect spot for a croissant and coffee in the shady courtyard. Green Vine on Silvermist Estate is fantastic for brunch, as is Open Door on the Constantia Uitsig Estate. Bistro Sixteen82 on the Steenberg Estate does upmarket breakfasts for those who want a real treat, and Skotnes at the Norval Foundation has a great breakfast menu, served overlooking their sculpture garden. You really can’t go wrong! You have a few options to while away time until the afternoon. Observatory is a great place to spend a few hours exploring. You can browse little antique and thrift stores, stop for coffee, or pay a visit to the South African Astronomical Observatory, which gives the suburb its name. You might consider returning in the evening if you’re around for the second or fourth Saturday of the month. Visitors are invited to an evening programme which includes a talk and, if the weather is clear, a chance to observe the night sky through the telescopes. You could also work off your brunch at CityROCK, an indoor climbing gym with facilities including bouldering, sport top rope and lead climbing, automatic belay walls, and a yoga studio. 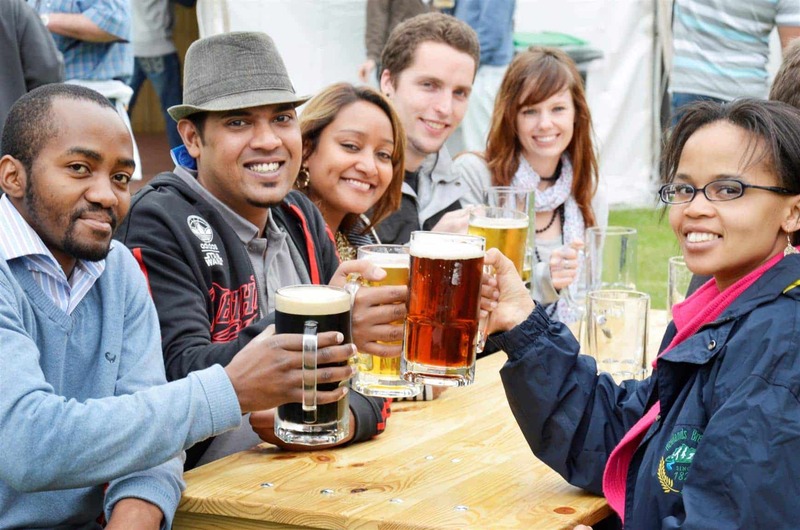 For those who like beer, sport, or both in equal measure, don’t miss a trip to Newlands. This is home to the Newlands Rugby and Cricket Stadiums, as well as the Newlands Brewery. All of these offer guided tours, which are a great way to spend a few hours. If you’re into art, instead spend the rest of your morning at the Norval Foundation. It is a contemporary art museum and sculpture garden that is situated in the natural beauty of the Constantia Winelands. There are nine gallery spaces, a wetland sculpture garden, restaurant, bar, and museum shop. You’ll also find a play area for kids, and kids art workshops. The art exhibitions rotate every four-to-six months, so there is always new art to see. 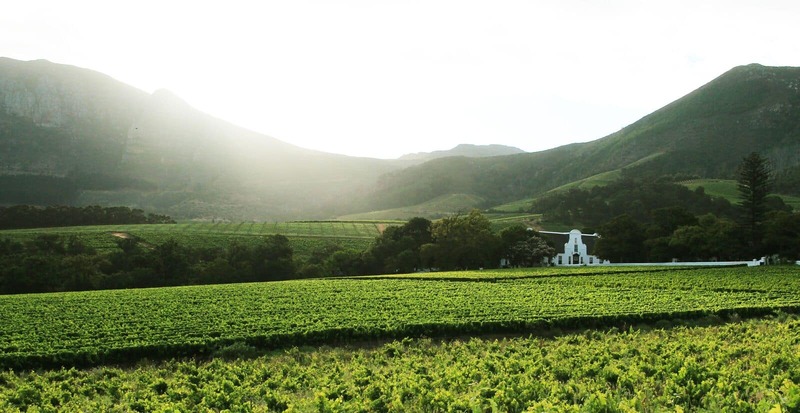 Set aside the afternoon to explore the magnificent wine estates that make up the Constantia Wine Route. The estates are Constantia Royale, Klein Constantia, Silvermist, Constantia Glen, Constantia Uitsig, Eagle’s Nest, Groot Constantia, Beau Constantia, Buitenverwagting, and Steenberg. Each offers something unique, from great wines and restaurants to picnics, views, and rich history. One of the best ways to experience these farms is aboard the City Sightseeing Constantia Valley Wine Bus. The tour takes you to three wine stops (Groot Constantia, Eagles’ Nest and Beau Constantia) and riuns on a regaular schedule, so you can take your time at each estate. The Constantia area has some truly amazing restaurants, some of which have won multiple awards. 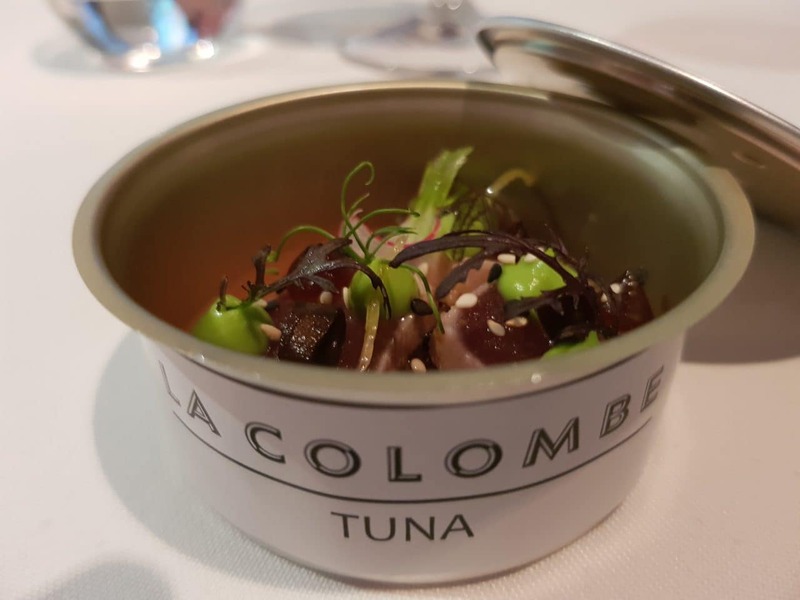 Try La Colombe at Slivermist for a multi-sensory fine dining experience, or Chef’s Warehouse at Beau Constantia for marvelous views and exquisite food. Steenberg’s Bistro Sixteen82 is another great option for upmarket, beautifully plated food. If you’re in the market for something more laid back, you’re truly spoilt for choice. There are fantastic steak houses like Cattle Baron, The Avenue, Brad’s Grill, and Hussar Grill. Some of the city’s best burger joints are in this area too: try Hudson’s, Banana Jam, Oblivion, A Touch of Madness, or Hello Sailor. 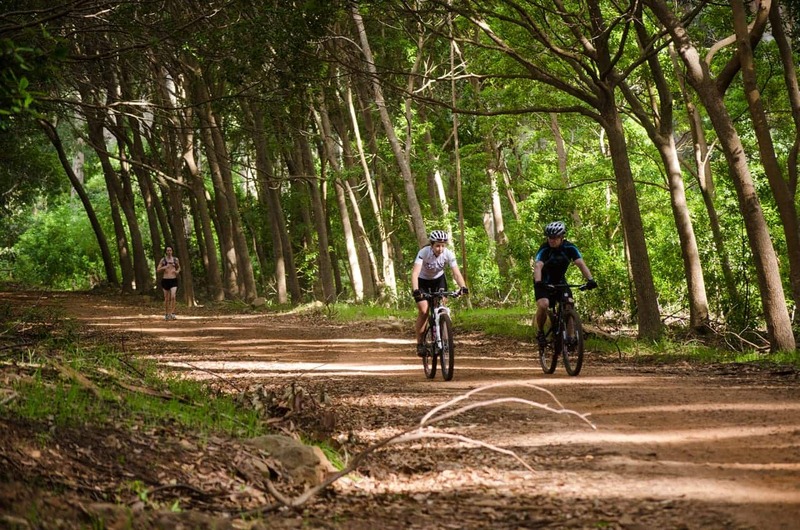 If you’re still raring to go once the sun goes down, there is plenty to do. Many little local bars can be found all over the Southern Suburbs. Observatory is where you’ll find live music, comedy, pool tables, dancefloors, and a bustling nightlife scene. Check out Oblivion for quiz nights, Banana Jam for a huge selection of craft beers, or Foresters Arms to watch the game over some beers. Breakfast is an essential part of an active Cape Town day….